District 6040’s GSE committee is proud to announce the selection of Melissa Koch as team leader Australia 2019. She is a member of St. Joseph East Club. 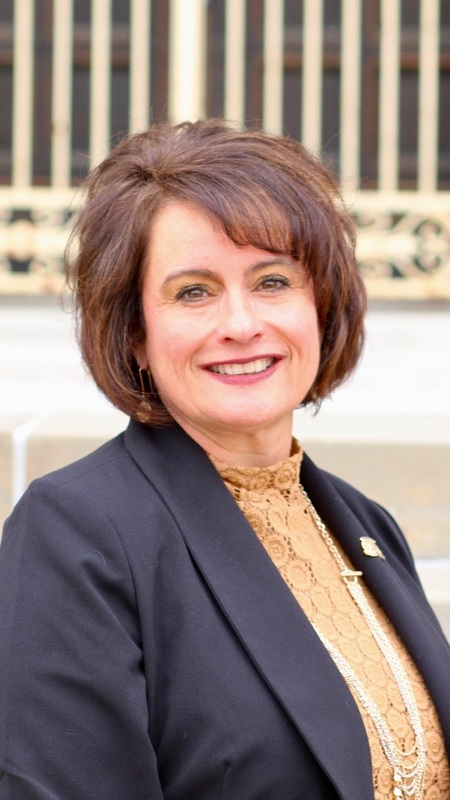 She is a past president She is CEO/Owner of MAK Consulting LLC of St. Joseph, Missouri. Are You Ready for the McCoy/Horner Food Fight? We have divided up the clubs in the district into two teams to raise money, food and awareness for the food banks in NW Missouri. Your club will receive 1 point for each pound of food donated, 4 points for each dollar donated and 10 points for each hour spent working in a food pantry. Chad Higdon of Andrew County Rotary is coordinating this effort and can be reach for questions. He will also be tabulating the results of the contest which are due by October 19th. He can be reached at chigdon@ourcommuntiyfoodbank.org or 816-261-6888. So get excited and help our efforts to Feed Missouri First. The official district-wide membership campaign of Each One Reach One was launched at REAL in Chillicothe, August 18th. Over 80 Rotarians where present to get the year really rolling. The Each One Reach One campaign centers around our district growing by 250 with new lively and inspired Rotarians. 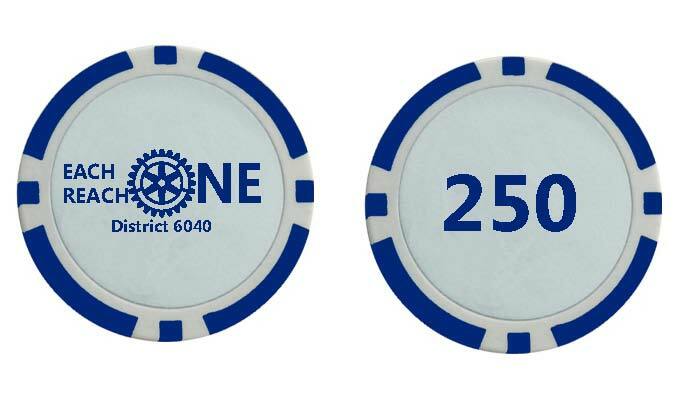 So, check and double check that your membership goal is entered in Rotary Club Central on myRotary.org. Your goals help your district leaders and membership chair track progress toward goals and provide assistance where needed. Get your membership plan together as the Each One Reach One has some great rewards, Small, Medium and Large club category winners with largest percent growth will get $1,250. In the same categories the Rotarians who sponsor the most new members will receive a very nice Each One Reach One Rotary 6040 lined jacket. If you are inspired it will show and during your membership drives. Come hear the Stories of Success from fellow Rotarians at your District Conference. 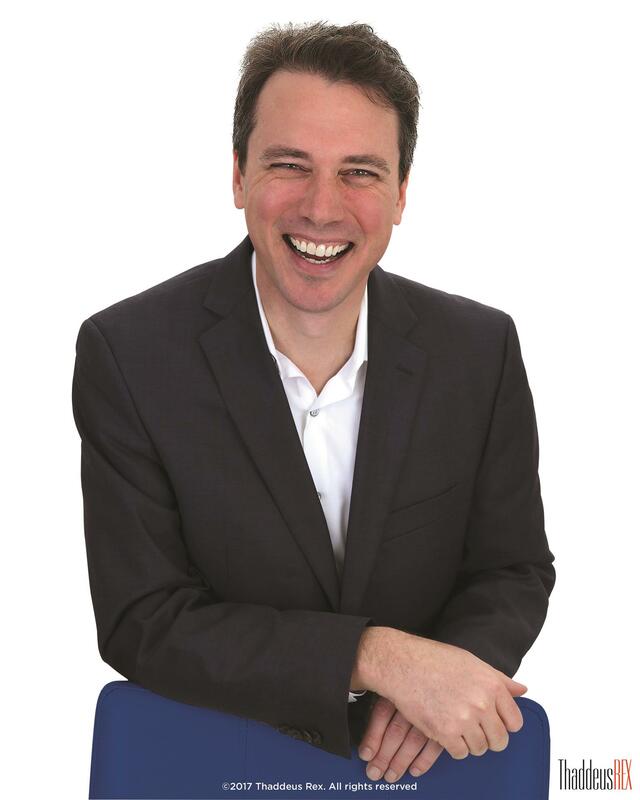 Featured speaker, Thaddeus Rex, will entertain us with, "The Science of Charisma". In his presentation he will tell you how to make your club more compelling and how to double your membership. You won’t want to miss this, come hear his story, Friday October 26th, 2018 at Harrah’s Casino. Registration for the event is open. Please visit https://www.rotary6040.org/ to register and for more information. Please email District Foundation Chair Cassy Venters (cdventers@me.com) with questions. With your help, we can make this the most successful convention ever. Be sure to register before 15 December for the best rates. Register now at riconvention.org!